Kimoyes item: 16891 - Brown with a pink tinge 100% fine kimono wool. Brown with a pink tinge 100% fine kimono wool. 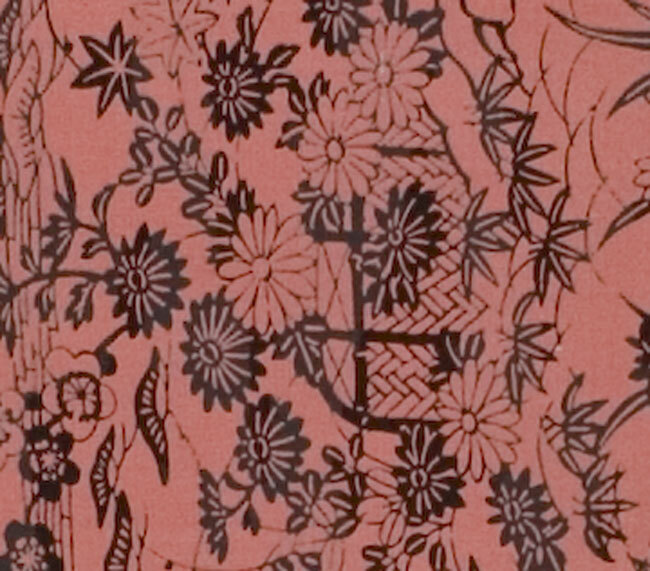 This fabric has an all over dyed traditional Japanese design.